Though strained, the alliance will endure. China faces difficult choices as it determines its response to North Korea’s firing of multiple ballistic missiles on March 6. The launches follow a series of provocations by Pyongyang in recent months that have strained relations between the two allies. 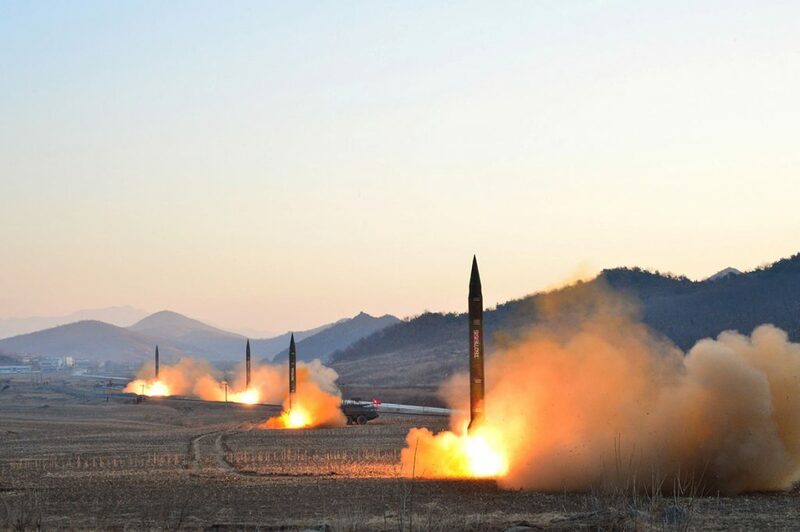 In February, the Kim regime tested a new medium to long range ballistic missile, the Pukguksong-2. Just days later, North Korea was implicated in the assassination of Kim Jong-un’s half-brother, Kim Jong-nam, who was killed after being exposed to a toxic nerve agent in Malaysia. From an economic perspective, the one-sided relationship suggests that there is little keeping China invested in the alliance. While China accounts for around 90 per cent of North Korea’s trade, Pyongyang is very low on China’s list of most valuable trade partners. Furthermore, destabilising events in China’s near abroad, including those originating in North Korea, run counter to Beijing’s core interest of uninterrupted economic development. However, underlying extra-economic interdependencies make abandoning the alliance a much more complicated calculation for China. At a strategic level, North Korea provides a land buffer between China and South Korea, obstructing the reach of US forces into Chinese territory. North Korea’s nuclear weapons capability also provides a deterrent to US action on the Korean peninsula. Moreover, the heavily militarised buffer zone allows China to shift its resources and focus on strategic concerns elsewhere, such as Taiwan and the South China Sea. Yet these benefits are only applicable if North Korea remains stable. An important consideration for Beijing is that any crisis in the North risks sending waves of refugees over the border into China, creating an expensive and costly humanitarian disaster. Combined, these factors limit the scope for Beijing to take punitive economic action against Pyongyang, as overdoing it could destabilise the fragile nation and hurt China’s national interests. Consequently, China’s preference is the preservation of the status quo. While the China-North Korea alliance has been challenged by recent events, they are not out of step with the broad patterns of the relationship. Historically, when Pyongyang has tested nuclear weapons, Beijing has supported UN Security Council resolutions imposing sanctions – although its follow through has often been lacking. Further, following North Korea’s third nuclear test in early 2013, China responded by summoning North Korea’s ambassador, implementing new trade restrictions, calling for denuclearisation talks and reducing its energy exports to the North. Nevertheless, China has continued to demonstrate its support for the alliance with high-level state visits and ongoing economic exchanges. Bilateral trade between the two nations has increased consistently over the years, hitting $6.86 billion in 2014. Beijing has also made repeated efforts to suppress punitive actions that target North Korea for human rights violations. Beijing’s recent pursuit of severe trade sanctions against North Korea may boost China’s image as a responsible international stakeholder. But in the context of the relationship’s history and North Korea’s strategic significance to China, the North’s indiscretions are unlikely to disrupt China’s support of the alliance. A test-fire of the Terminal High Altitude Area Defense system. North Korea’s recent missile launches come at a time when the security situation in Northeast Asia is particularly volatile. Pyongyang’s previous missile testing has prompted the impending deployment of a sophisticated US missile defence system (THAAD) to South Korea. 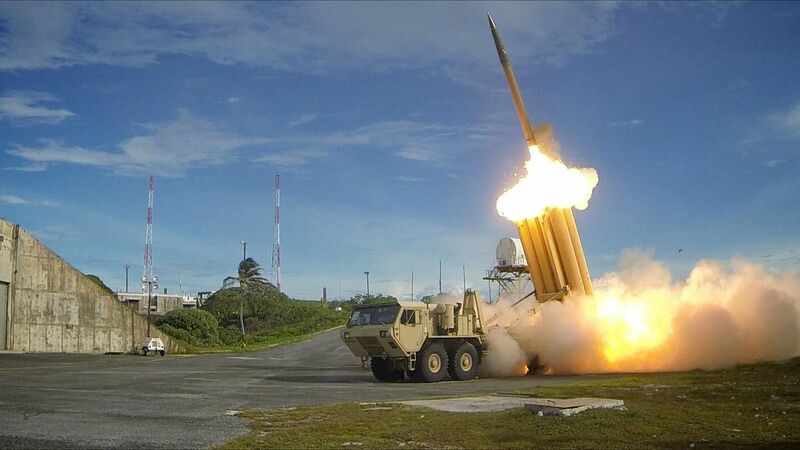 Though ostensibly targeted at the North, THAAD could give Washington better early warning and tracking of Chinese ballistic missiles, undermining China’s nuclear deterrent. 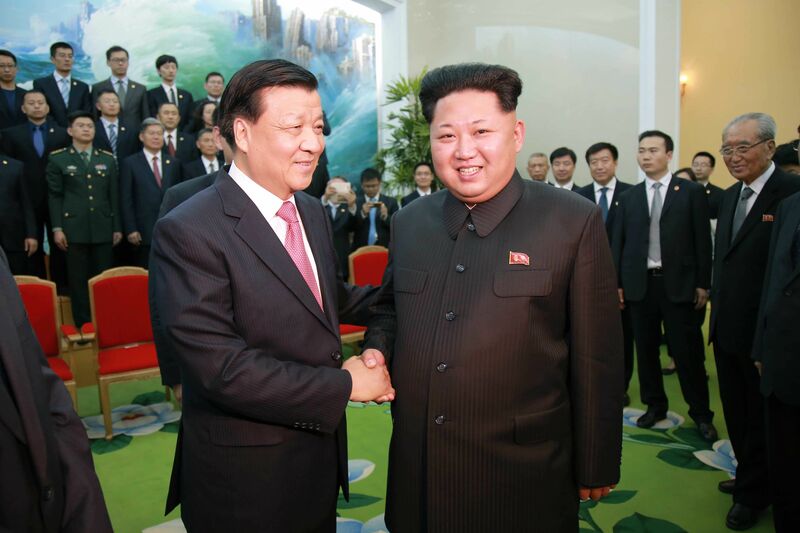 This has become a sore point for China-North Korea relations. For Beijing, decisions must be made as to how to best manage its rogue ally to preserve both the status quo and regional stability. But with severe trade restrictions already having been implemented, there is little room to exert more pressure without risking crisis in North Korea and instability on China’s border. The election of President Trump will also factor into China’s strategic calculations on the peninsula. Washington’s new ambassador to the UN has rejected calls to negotiate with the North, instead warning that the US is reviewing all its options. This includes the possibility that future ballistic missiles that Pyongyang tests will be targeted and shot down by US and South Korean forces. Such action will increase the potential for confrontation between the US and North Korea, which would pose a significant challenge to China’s core security interests. 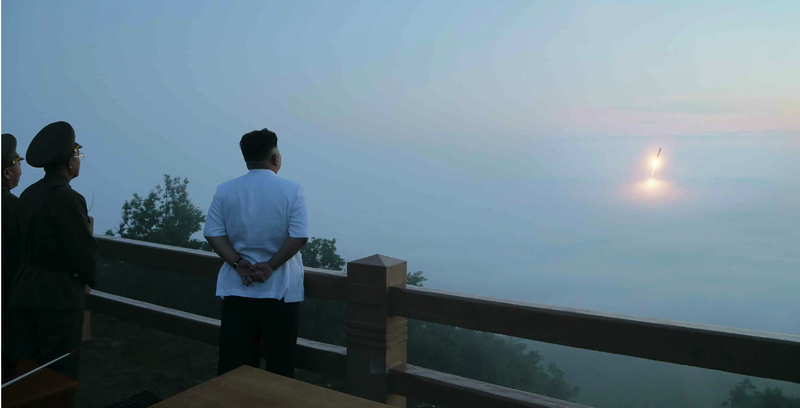 This means that China can ill afford a repeat of the Pyogyang’s March 6 display of aggression. Furthermore, with presidential elections set to be held in South Korea within the next 60 days, China will be looking to capitalise on the pro-Beijing sentiment among many of the candidates. Notably, front-runner Moon Jae-in has expressed his desire to achieve a more balanced diplomacy between Washington and Beijing. However, if China is seen to support or downplay North Korean provocation, it could lose this advantage. For now, Beijing is likely to favour the carrot over the stick. It may flirt with the idea of lifting or diluting its coal ban as leverage in order to secure the restraint of its ally in the midst of THAAD’s deployment and South Korean political uncertainty. Finally, as Pyongyang inches closer to a nuclear tipped ballistic missile capable of threatening US cities, the costs of inaction are rising for Washington. With US Secretary of State Rex Tillerson set to make his first trip to China this week, there is hope for a cooperative solution to the looming crisis. But what is clear is that without cooperation between Washington and Beijing, the risk of damaging instability in the Northeast Asian security environment will only grow.